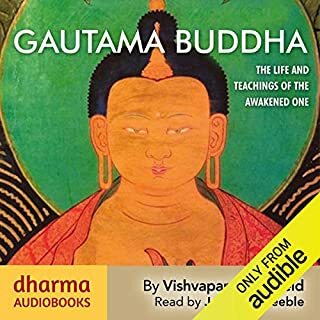 While many accounts of the Buddha’s life mix legend and history, this compelling new biography discriminates between fact and fiction to reveal Gautama, the remarkable human being behind the myth, and sheds new light on his teachings. 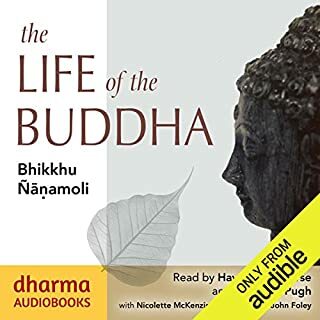 Plunging us into the noises, smells and jostling streets of Gautama’s world, Vishvapani Blomfield brings the Buddha to life as a passionate and determined individual - a strikingly modern figure who rejected contemporary beliefs. Blessed book of peace, love, joy and wisdom. 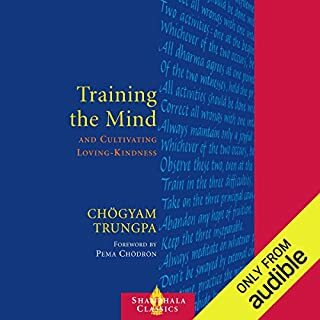 In the late 1990s, shortly after arriving in the United States, it became clear to Dza Kilung Rinpoche that his Western students were unable to progress in meditation, as well as his students had back in Asia - and he realized that was because the pace of Western life made it difficult for them to relax. 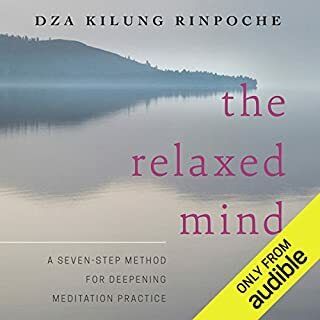 The Relaxed Mind contains instructions for the seven-phase meditation practice Dza Kilung Rinpoche developed for Westerners. 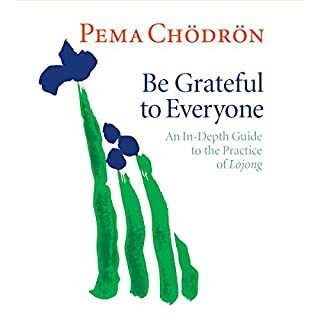 It's very traditional but adapted to help those of us who live in a culture of distraction. 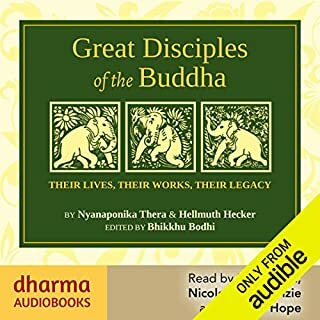 Written in India in the early eighth century CE, Santideva's Bodhicaryavatara takes as its subject the profound desire to become a Buddha and save all beings from suffering. 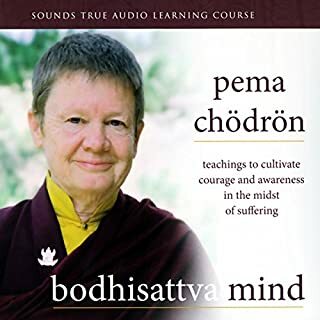 The person who enacts such a desire is a Bodhisattva. 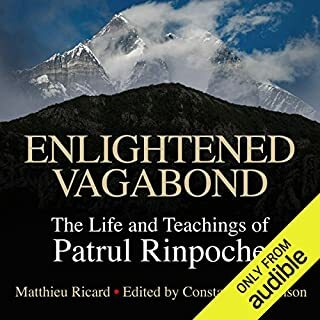 Santideva not only sets out what the Bodhisattva must do and become; he also invokes the intense feelings of aspiration which underlie such a commitment, using language which has inspired Buddhists in their religious lives from his time to the present. 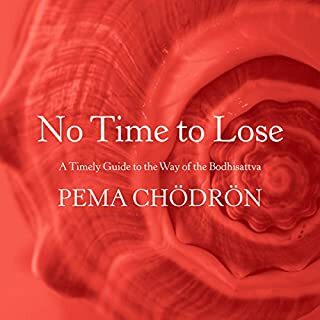 Important as a manual of training among Mahayana Buddhists, especially in the Tibetan Buddhist tradition, The Bodhicaryavatara continues to be used as a basis for teaching by modern Buddhist teachers. 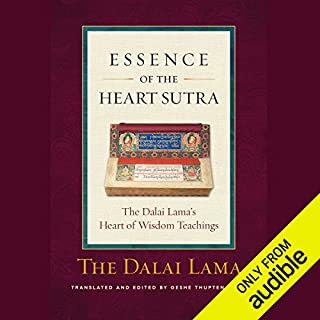 His Holiness the Dalai Lama frequently cites passages as his highest inspiration. 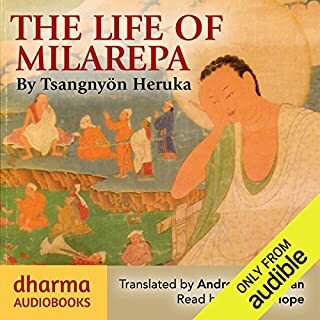 In this recording, William Hope first of all reads the work in its entirety so that the listener can gain an overall perspective and emotional engagement with the text and then embarks on the 'study' section, where the translators introduce each chapter, making crucial helpful points. 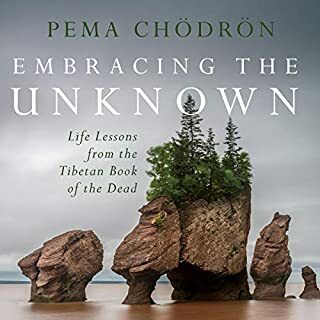 Translated with introductions and notes by Kate Crosby and Andrew Skilton. With a general introduction by Paul Williams. Will definitely listen to this many more times. So much included that you will need glisten carefully and like me probably more than once. well read with great passion. 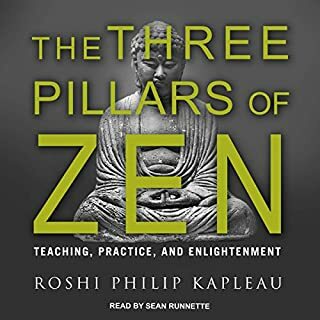 A very deep and inspiring book portraying many of the Buddhist philosophies that would benefit the lay and well learned alike. 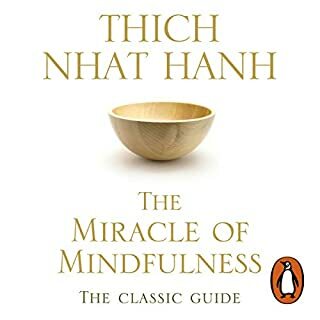 Although not the best for beginners there is much to take away and meditate upon within this great Buddhist writing. 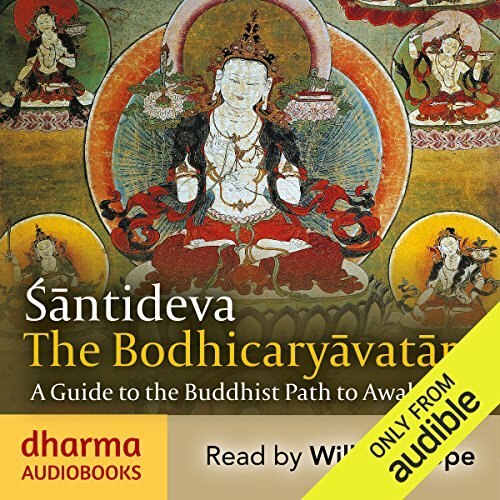 The Way of the Bodhisattva by Shantideva is an all time Mayahana Buddhist classic perfect for in depth study and contemplation. 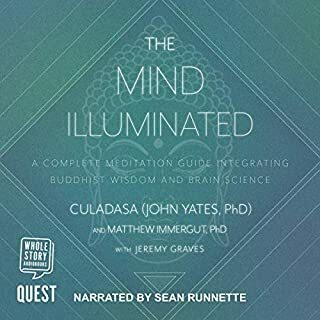 This audio version is a bit overdramatic and almost aggressive in it’s expression which will be great for some as it is likely to be engaging, but if your looking to do some quiet contemplation while listening, it’s not exactly mellow. 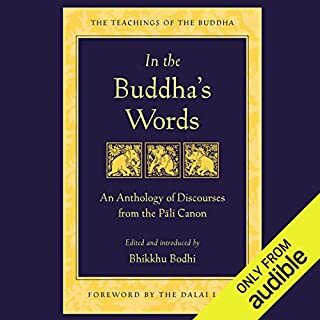 I'm not a good reader so I'm grateful that this Buddhist classic is made available in audio format. 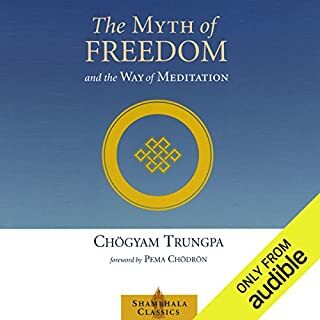 However I do struggle with the content being slightly dry and outdated (at times) and feel Shantideva's work would be much better understood with commentary. The narrator's style was rather off putting also. Nevertheless, I'm very grateful for this being made accessible.